Age Spots Are Only For Old People-Not Always! What are age spots? Age spots, also commonly referred to as liver spots, or senile or solar lentigines, are hyperpigmentation of the skin. They are flat, tan or black spots that usually develop on skin and are located at areas that get the most amount of sun. 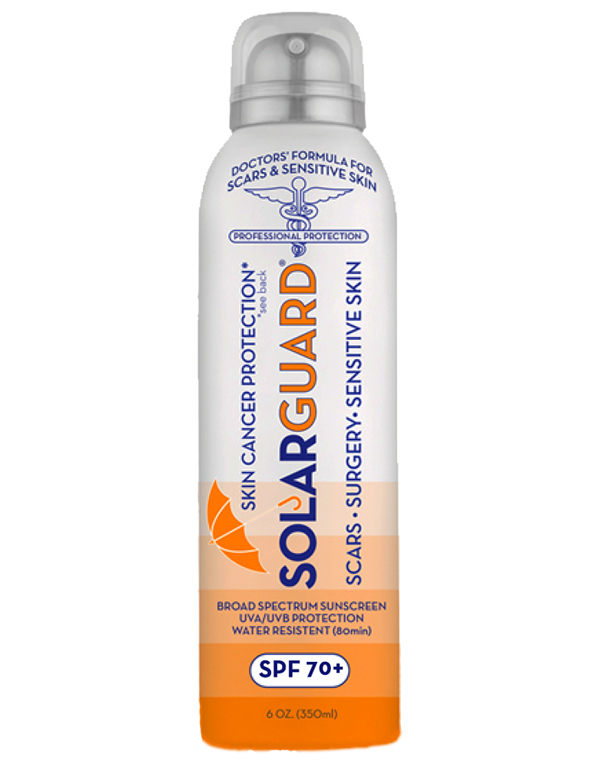 While age spots frequently form on adults over 50 years old, they can also be found on younger people, if they spend a lot of time in the sun without sun protection. Age spots are usually harmless but they can be quite unsightly. 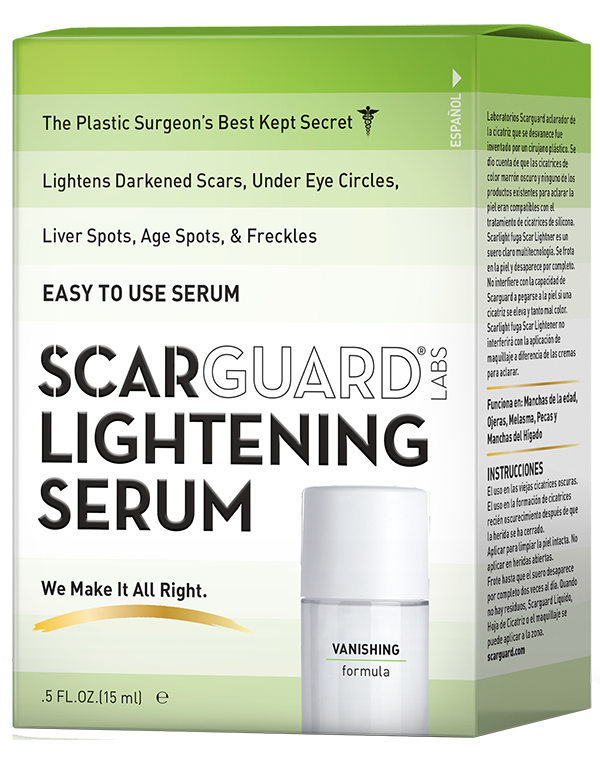 Scarlight lightens and fades age and dark spots, freckles, under-eye circles and melasma. Scarlight is a proprietary blend of multiple lighteners. The combination of dermatological and homeopatic ingredients has been engineered to act synergistically to lighten skin discolorations by fading existing discolorations and blocking further darkening. 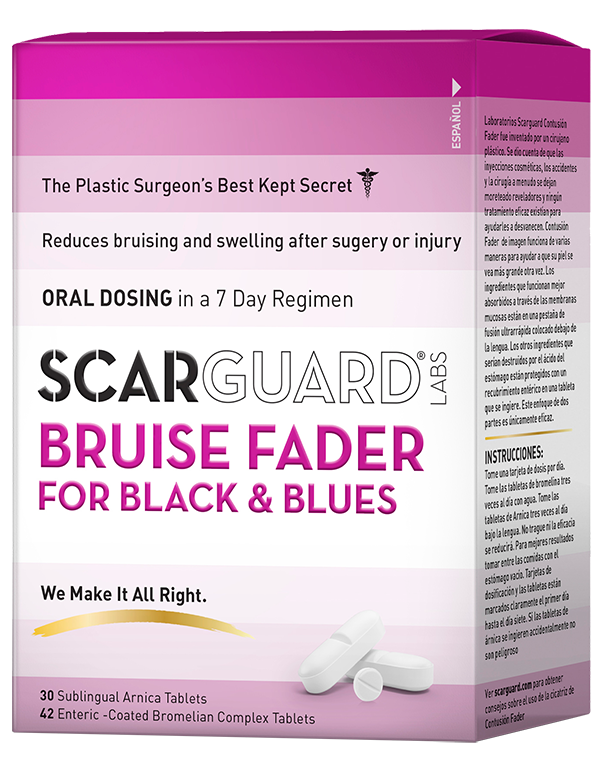 We know of no other OTC product that is more powerful or effective for fading dark, brownish discolorations. 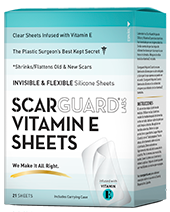 Scarlight is used by dermatologists and plastic surgeons nationwide and is available without a prescription at your doctors office, directly through the Scarguard website, and in select pharmacies. 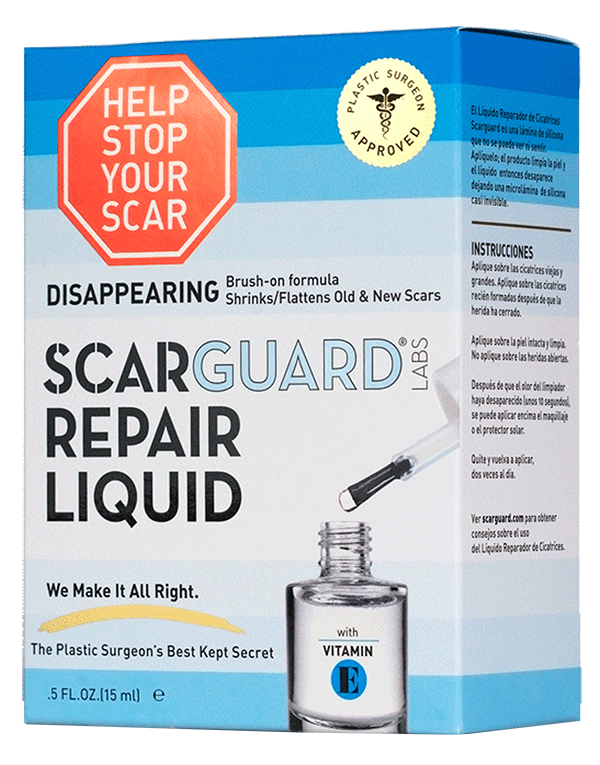 If you’ve tried all means to get rid of discolorations and have been disappointed, we encourage you to give this amazing product a try, you wont regret it!